If a practice terminates its relationship with the patient, care must be taken to avoid allegations of patient abandonment, such as by providing reasonable notice. 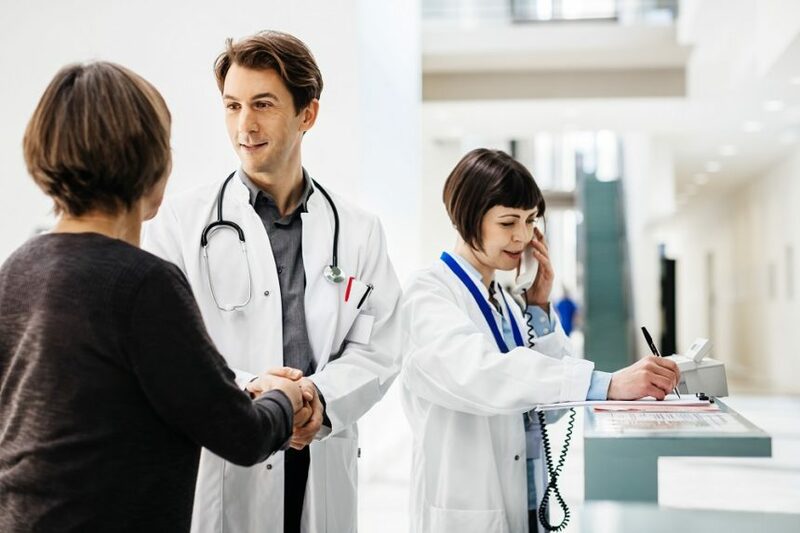 HealthDay News — Physicians are incre asingly being challenged to protect their practice finances while helping patients without insurance, according to an article published in Medical Economics. According to recent Gallup data, the percentage of Americans without health insurance is increasing, and reached 12.2% at the end of 2017. Many practices are finding it difficult to maintain their viability as they care for people without the ability to pay. As the number of uninsured patients seeking care is increasing, practices can take steps to be better prepared. Practices should have eligibility-checking procedures to avoid being in a situation of having to confront patients after their claims have been denied. Practices can offer to treat patients on a cash basis if a patient lacks coverage. If a practice terminates its relationship with the patient, care must be taken to avoid allegations of patient abandonment, such as by providing reasonable notice. Practices should have a self-pay fee schedule in place so that patients without insurance can stay with their doctor. Practices should be aware of potential regulatory and contractual restrictions, including limits on amounts of discounts that can be applied. Shute D. Help uninsured patients without hurting your practice. Medical Economics. March 10, 2018.